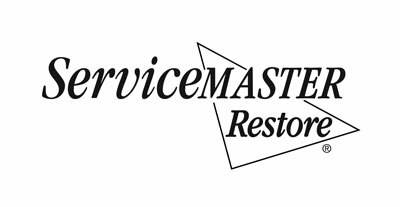 YOU NEED IMMEDIATE SUPPORT FROM EXPERTS YOU CAN COUNT ON WHEN DISASTER DAMAGES YOUR HOME OR BUSINESS IN BOISE.ServiceMaster is one of the top Boise restoration companies. Did a broken appliance cause flooding? Did you experience a fire in your home? Do you suspect there’s mold growing where you can’t see it? 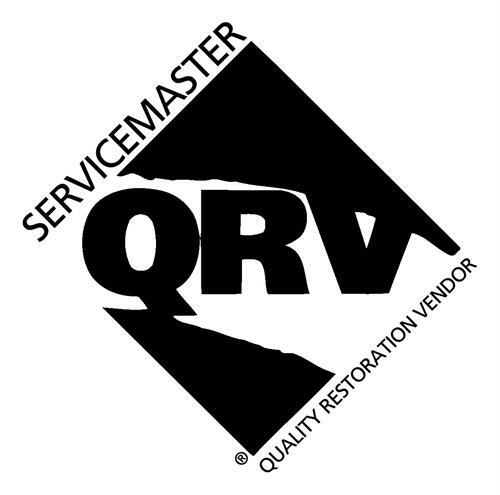 We have 65 years of experience restoring homes & businesses from water, fire and mold damage. And our methods are so high, they’ve helped set the standard for the entire industry. We know your situation is special. 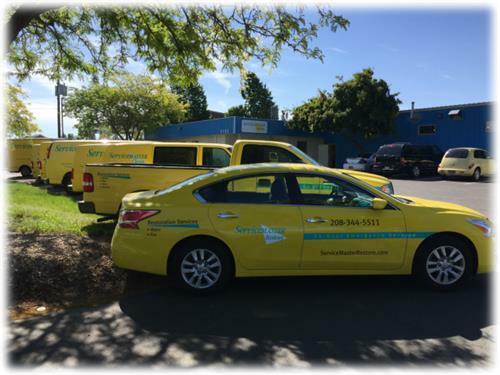 That’s why we give every type of destruction and every building the individual attention of certified dry pros who have real-world experience to come up with the best solution. And we will not leave you in the dark — communication is essential to a successful reconstruction, so we’ll guide you through the process every step of the way.